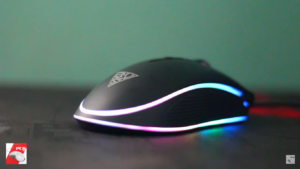 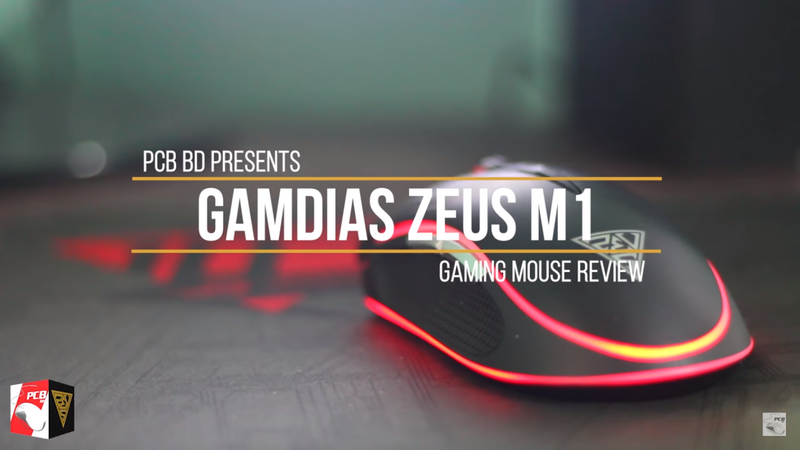 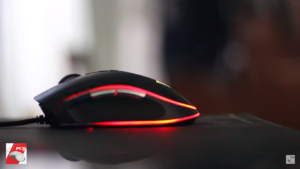 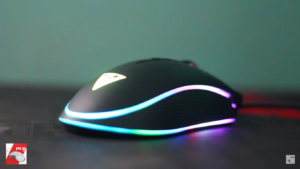 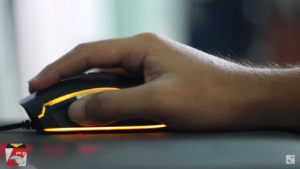 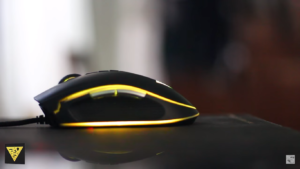 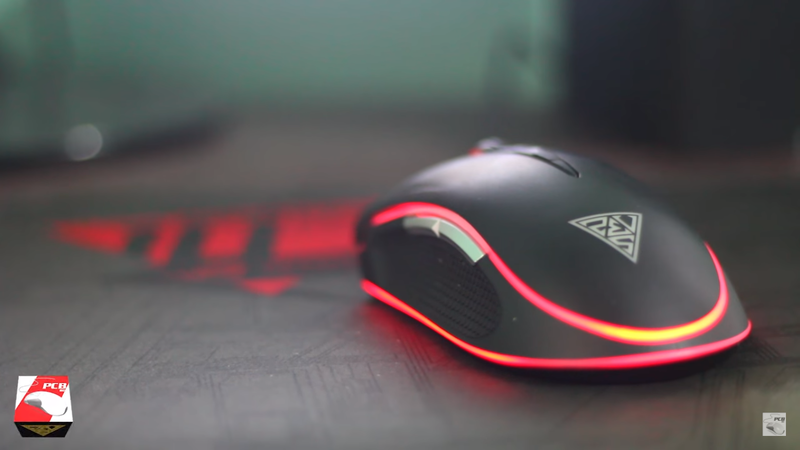 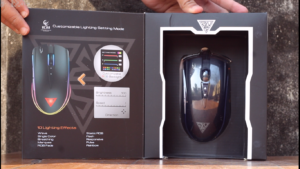 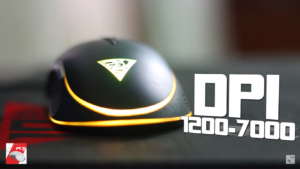 We received Gamdias Zeus M1 Optical Gaming Mouse to review. 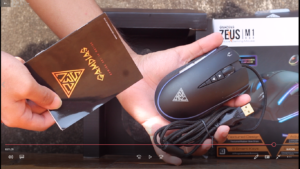 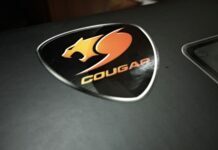 Here is what we think about it after putting the mouse through treacherous tests! 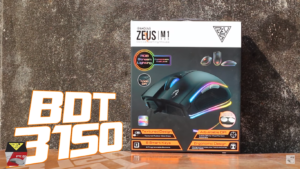 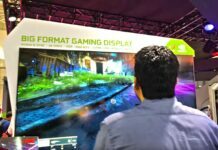 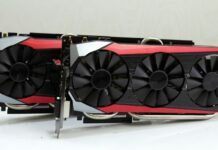 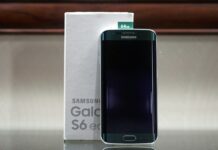 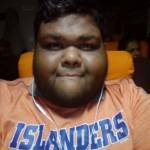 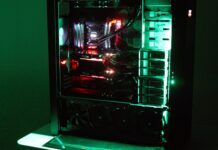 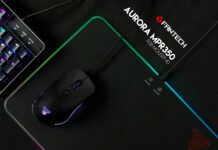 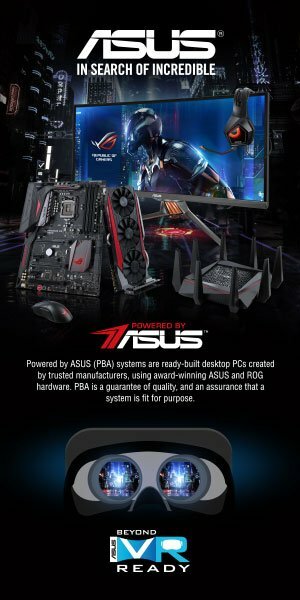 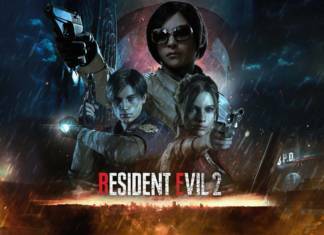 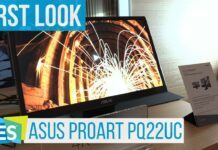 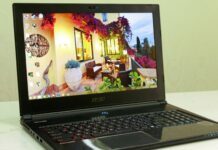 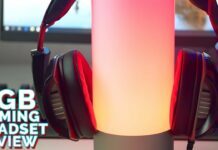 কেন এই Gamdias Zeus M1 মাউস রিভিউ?